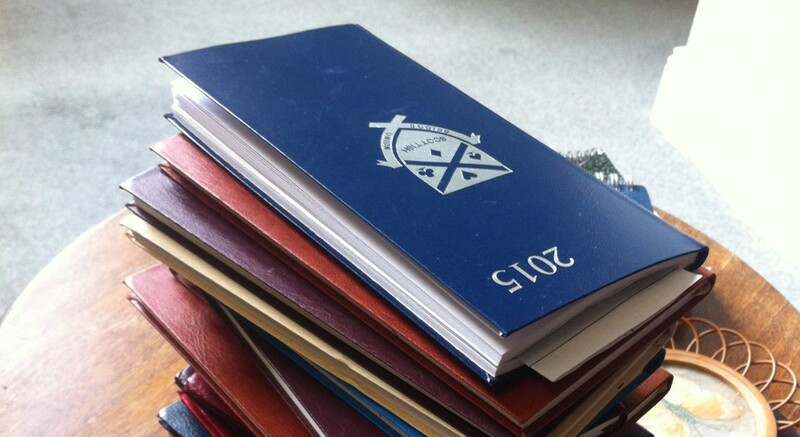 Taking a diary has long been an envisaged use of a smartphone. However, there are an emerging class of smartphone apps such as DayOne, Momento and HeyDay which go further than a simple note-taking app, and combine data from camera rolls, social media and other personal data such as location, activity, calendar appointments, food intake, sleep or data from a wearable fitness tracker. As such, these apps are an interesting melange of the deliberately captured, personally crafted journal entry, and the passive capture of personal data. They are a novel digital possession, and a rich site to study how different media render the past in different ways and, more fundamentally, provide strong examples of the everyday things people desire to remember and look back on. This project has been published at CHI 2016 – (pdf).